Did you know this about water? Water is a fascinating chemical with unique features. 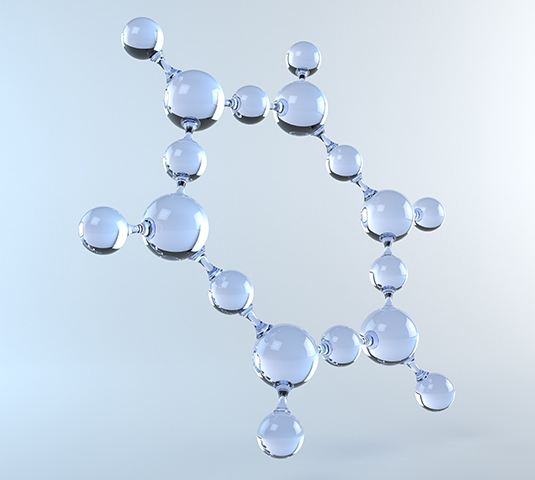 A molecule formed by two such light elements as hydrogen and oxygen should be expected to be a gas at room temperature. Instead it is a liquid that boils at 100 °C. And unlike almost all other chemicals the density of water reaches a maximum not in its solid state, but as a liquid at a temperature slightly above the freezing point – at +4 °C. If it had not been for this, lakes would freeze from the bottom instead of on the top. Fish would then have problems to survive in northern climates. Water is also a fantastic solvent capable of solving not all, but a very extensive range of other chemicals. While very useful in many perspectives, this is sometimes also a problem. Environmentally harmful substances can easily dissolved and end up where they could cause problems. Seemingly non-toxic substances pose new environmental threats, for instance microplastics, sulfate etc. An important tool used to better understand the effect on water of human consumption is various water footprint measures. Whereas these are valuable to understand and compare statistical differences and to identify efficient technologies they do overlook another important feature: As industries grow bigger the challenge is no longer restricted to ensuring a low specific water consumption or a low concentration of pollutants to the recipient. Also the size of the industry could be a challenge in itself since the water resources are limited as such. This means that also a highly efficient industry could still locally consume too much water – or locally discharge too much pollutants for the environment to cope with. 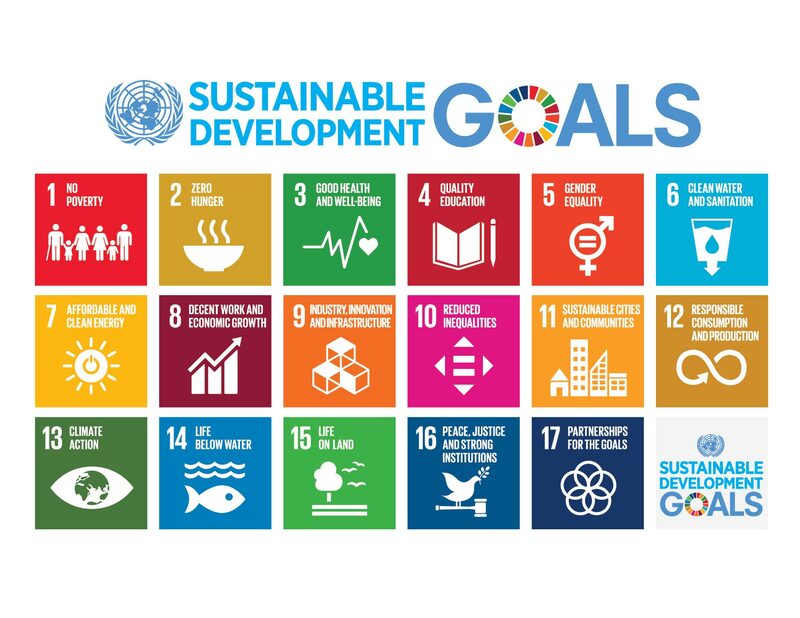 Read more about United Nations 17 Goals to Transform Our World here. As an industry you are a part of society. This inevitable fact becomes apparent to an increasing number of companies. And it calls for action. Once water was a self-evident raw material and one of few that came almost for free. Gradually water has become a cost to mills and enterprises and as such a matter to economize with. Water scarcity is today a reality in many places and a fundamental risk in many others. Consequently, companies are beginnig to discuss risk strategies concerning water at executive or board level. But, hand on heart – for how long is it reasonable to believe that society will accept growing industries caring only for the activities inside their own fence? Since water is an absolute prerequisite for life – it is also a matter for society – and for companies. Many companies have realized that a license-to-grow strategy versus society is necessary to adopt. Such a strategy could also include ways to increase the abundancy of fresh water – for instance by introducing process water recirculation or by means of stimulating more rain to fall. As a technology provider Axolot Solutions is committed to taking social responsibility. Our belief is that we do so largely by the cutting-edge technologies we provide for other companies to benefit from. But we have decided to take yet another step by forming a scientific council. We are all about purifying and recycling water. Read our story.